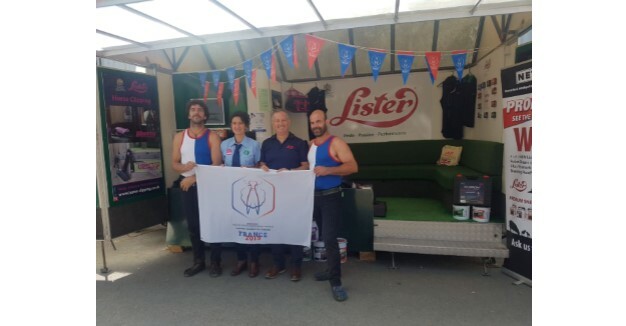 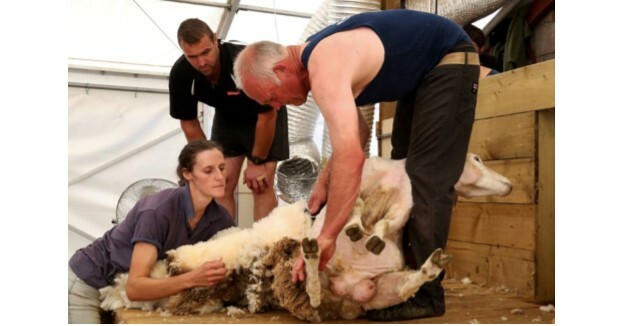 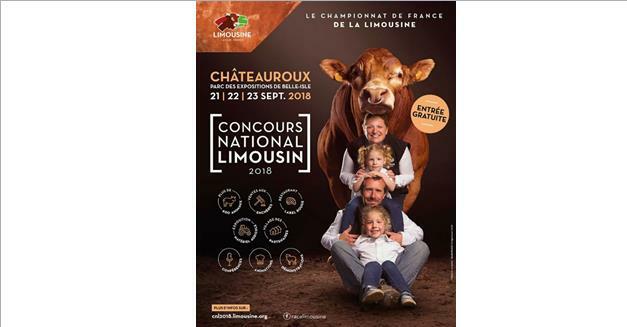 Lister Shearing, official sponsor for the 2019 World Championship ! 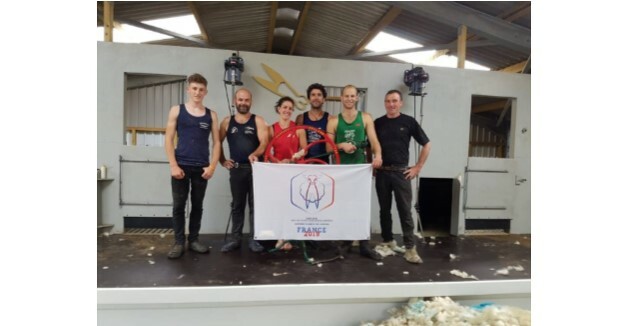 Hand crank shearing machine at the Royal Welsh ! 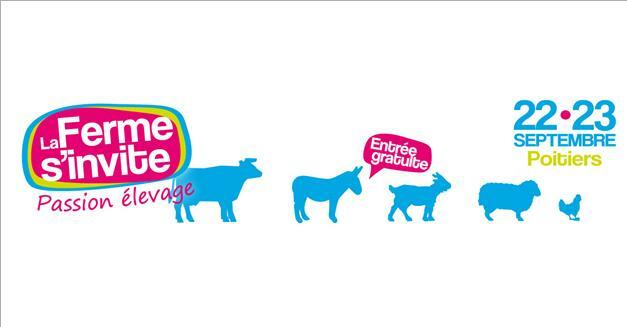 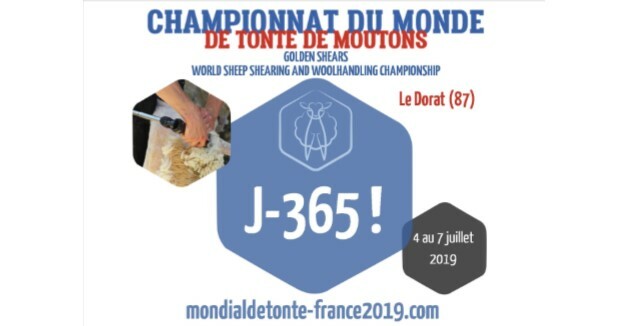 Countdown to 2019 Golden Shear’s World Championship in France !